Warm weather is on its way back to the Northern Hemisphere, and with it, flock upon flock of migratory birds. The birds’ journey is not without risks, including some we’ve created, but there’s also a lot we can do to help, as the Sierra Club explains. Cats remain the biggest killer of American birds, but colliding with buildings is a close second, killing between 100 million and 1 billion birds each year as they crash into stationary objects. The collisions are often the result of light pollution, which can disorient night-flying birds, and shiny building materials that reflect the sky. Because crashes are common during migrations, these periods are a great time for researchers to collect data on how, where, and why the accidents happen. To do that, they need people power. Bird lovers across the country are turning up in droves to their local bird and wildlife organizations to help count and record collisions, and the information they’ve amassed is already making a difference. Data collected by citizen scientists with New York City’s Project Safe Flight helped identify the species at greatest risk (and thus the species in greatest need of intervention). Volunteers in other cities can add their records directly to research databases. 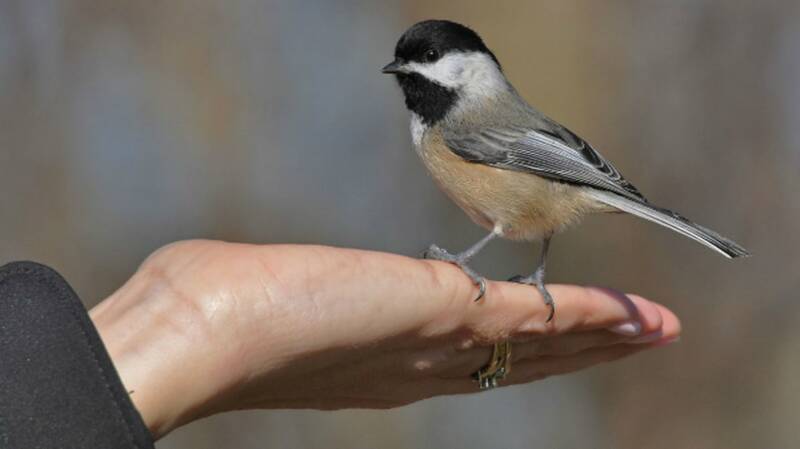 Other organizations even station volunteer bird rescuers by common collision sites to collect those that crash and bring them to wildlife hospitals. Want to help? Check in with your local wildlife group or Audubon Society to see what kind of work they have for citizen scientists. You can also take some easy steps to help crash-proof your home. Turn off lights when you leave the room. Replace porch lights with downward-facing LEDs to reduce glare. Add decals to large, high-risk windows to make the glass obvious, or cover them with soft nets or screens. For even more tips, check out the Fatal Light Awareness Program (FLAP) bird-proofing website.